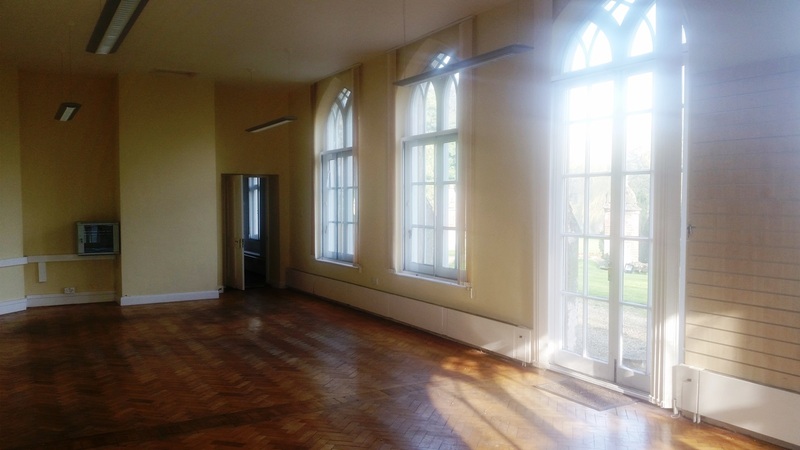 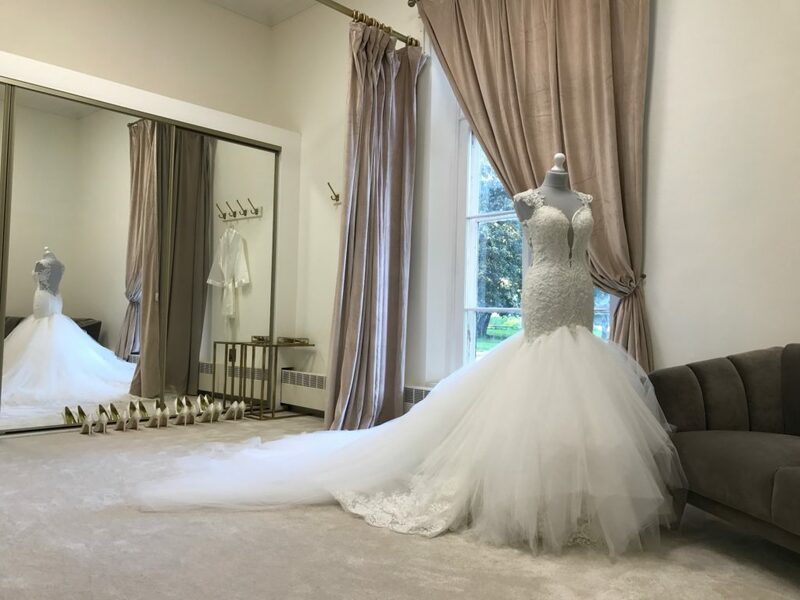 ‘Adella Bridal is set inside the stunning Ketteringham Hall Norfolk. 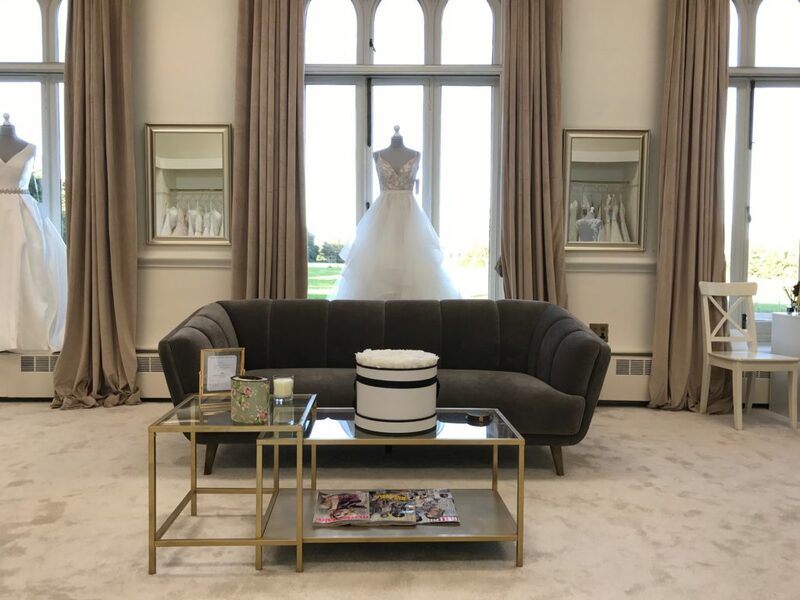 Our appointment only beautiful showroom is exclusively yours for complete privacy for you and your bridal party, giving you the most memorable and relaxed experience choosing your dream dress. 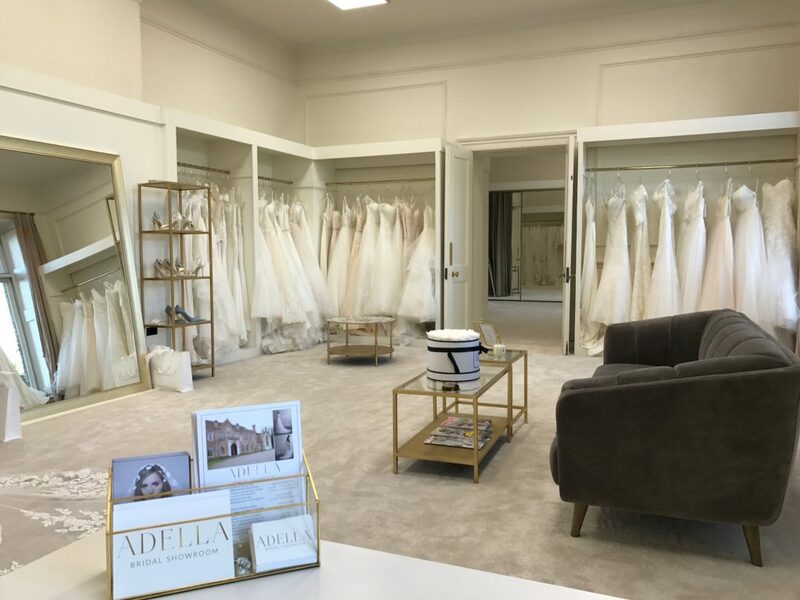 Adella are proud stockists of Dando London, Hailey Paige and Madison James.